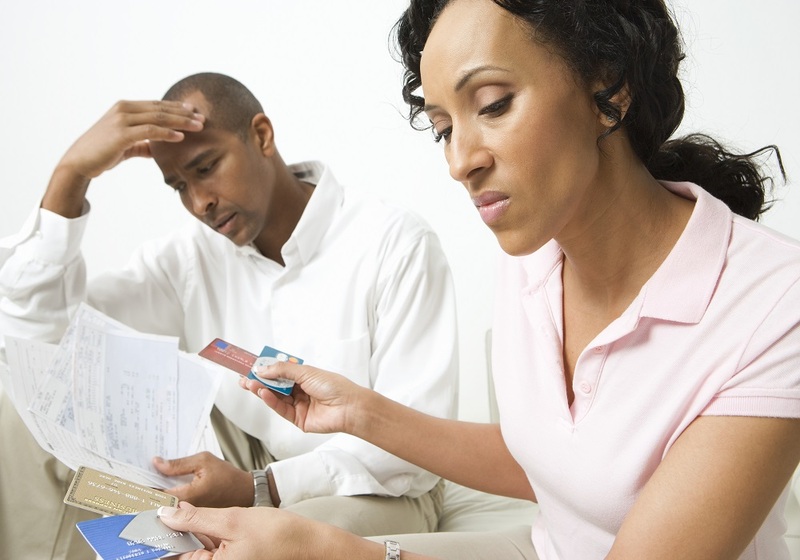 Main reasons for bankruptcy is child support and alimony payments and arrears outstanding on these payments. Sometimes the Utah Office of Recovery Services can be cutting up to 25 percents of the parties paychecks to help pay off their arrears. One of the main hurdles or reasons for bankruptcy is child support and alimony payments and arrears outstanding on these payments. Sometimes the Utah Office of Recovery Services can be cutting up to 25 percents of the parties paychecks to help pay of their arrears. Thankfully there are methods to help manage these payments. Under the bankruptcy code, there is no discharge for “court-ordered support obligations” under chapter 7 and chapter 13 bankruptcy claims. This includes child support and alimony. The reason for this is because the recipients of these payments such as child support and alimony require these to survive on a day to day basis, therefore bankruptcy does not stop you from keeping these obligations. While your obligations cannot be avoided, any arrears that are there because of child support and alimony is classed as a priority debt. The arrears can be placed in your payment plan and be paid over a three to five year period and are done at the expense of other creditors. This can be very helpful as most people who are paying back their arrears at 25 percent of their paycheck then the amount they will then be paying back the will of a substantially lower amount than that. If there are clients who have incomes that cannot cover both debts and child support and alimony arrears then the other option is to file for chapter 7 bankruptcy. This will then completely dissolve any ordinary debts allowing them the financial ability to pay arrears and keep current with all the payments regarding support. There can be many other debts that are related to a divorce such as joint debts that have to be paid by just one spouse are treated with more leniency and in some cases may be completely eliminated by chapter 13 bankruptcy claims. An experienced Salt Lake Bankruptcy Attorney will help you by having all the up to date details of the law at their fingertips and be able to assess your case and give you all the options that you have available to you. For your best options call us on 1-801-505-9679.